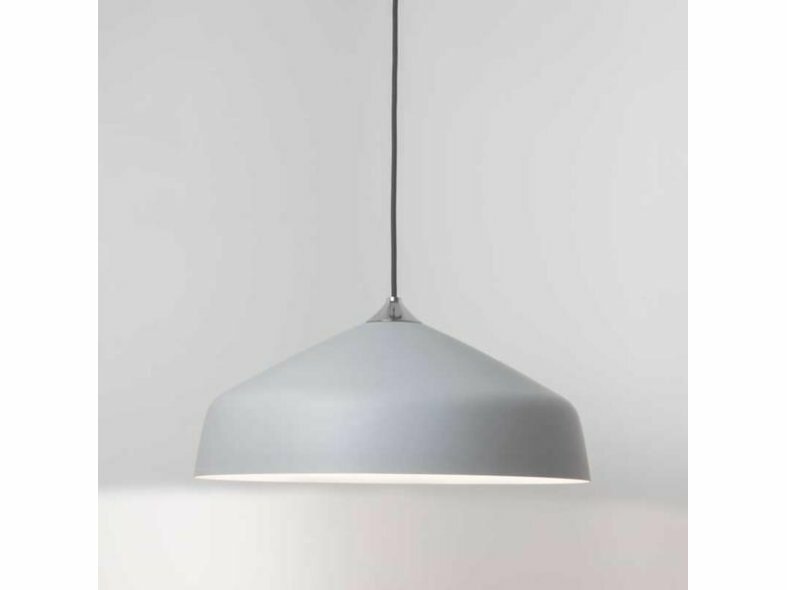 The design office gestation is over and Ginestra is now available from Astro, the British lighting success story whose extraordinary 20 percent average annual growth since its foundation in 1997 has included sales in more 70 countries. 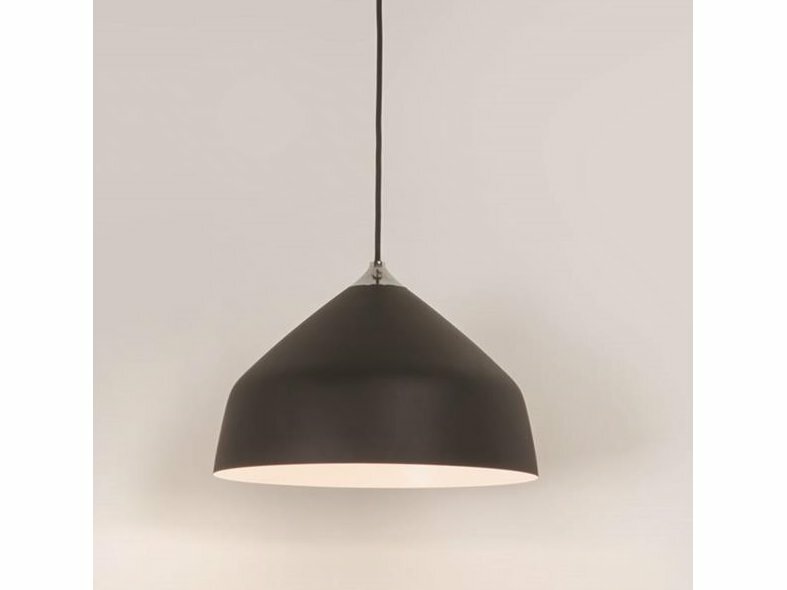 "Rather than create another reproduction industrial pendant, we went our own way, as we are prone to do," said Astro design director and co-founder James Bassant. "There is a retro reference but the execution is entirely modern and individual." 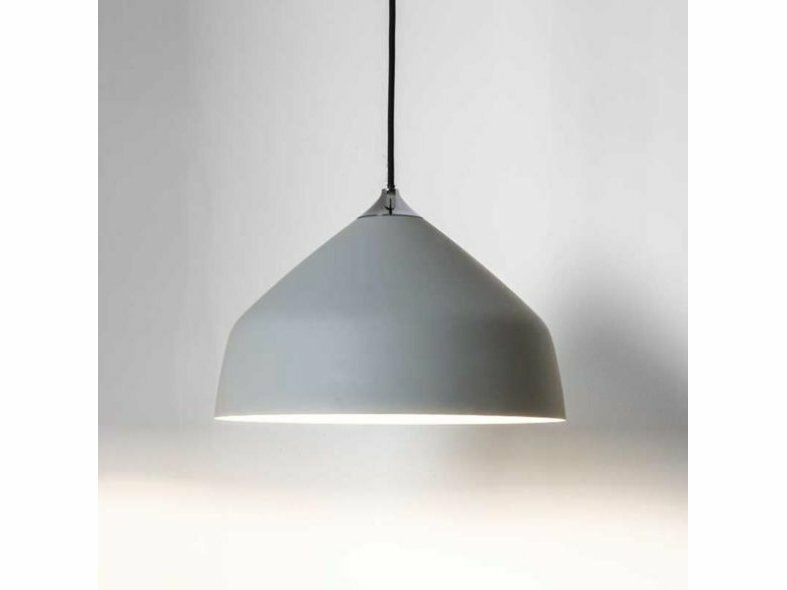 The luminaire offers considerable design flexibility: There are two size choices and standard lamps, LEDs or decorative filaments lamps (squirrel cage) can be used. 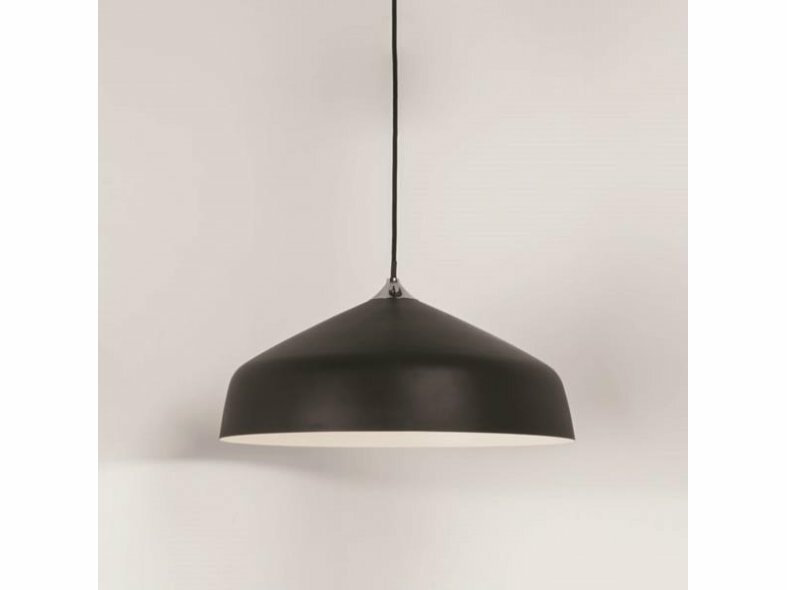 As such Ginestra can play the lead or supporting role in a variety of upmarket domestic or hospitality design schemes.